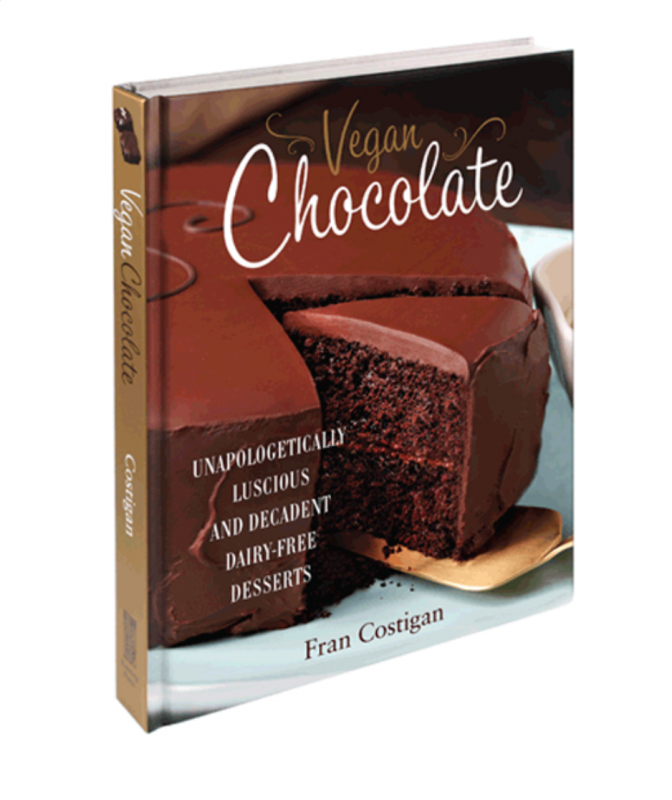 Fran Costigan is, of course, the chocolate whisperer and undisputed dessert diva of the vegan world and beyond it. 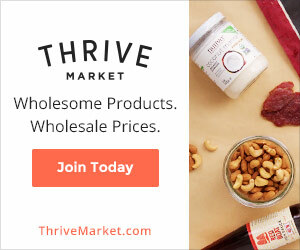 But there’s so much more. 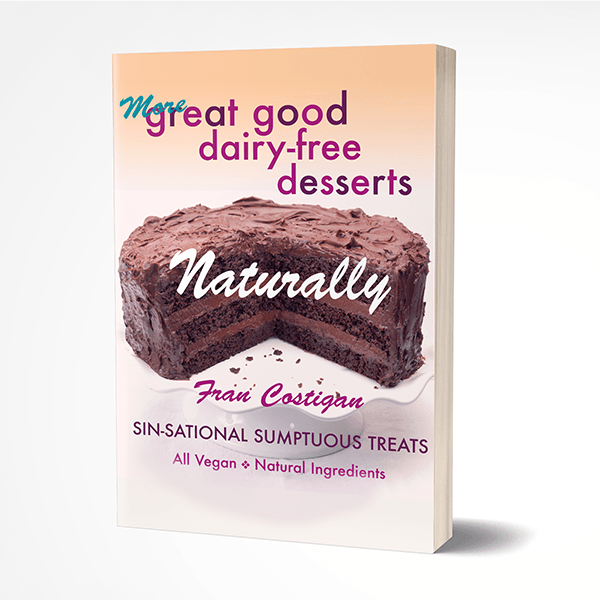 This ageless wonder of a woman is also living proof that we already know the way to health, grace, and vitality, and yes, if you do it right, some elegant sweets and treats are part of the package. 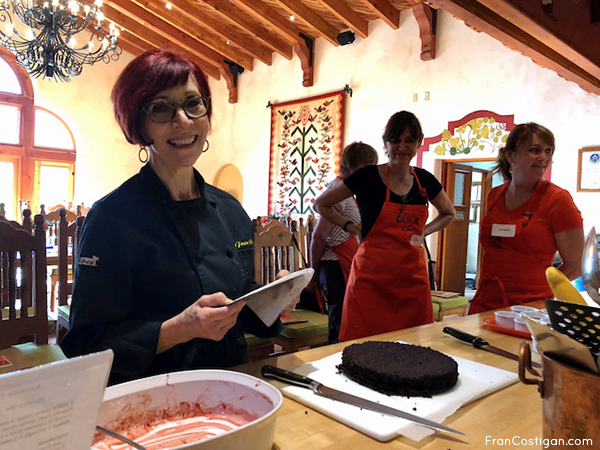 I’m honored that the Divine Ms. Fran is on the faculty of Main Street Vegan Academy: the students adore her and that’s even before she passes around the ganache.